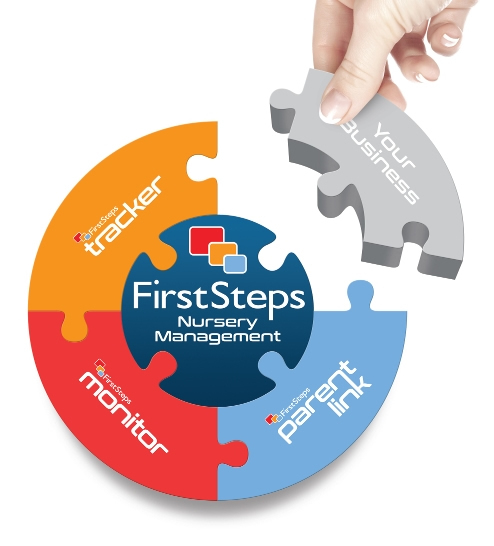 Complete your Nursery Management Puzzle with FirstSteps. 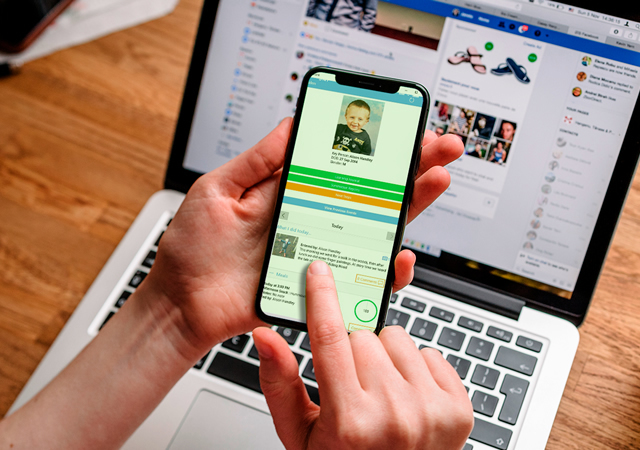 Since 1994 we have been at your service, providing quality, professional software to make things easier, and future proof for the childcare sector. FirstSteps incorporates all aspects of Nursery administration for all types of settings so you don’t need to shop anywhere else. 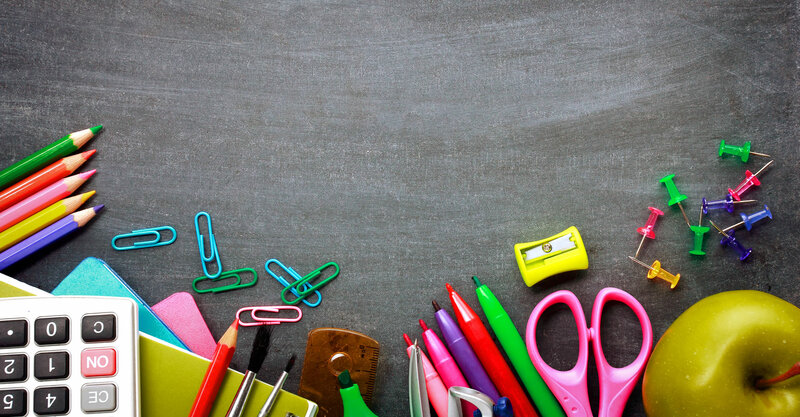 Our ‘one stop shop’ offers a wide range of products and services with flexible features designed to cover all aspects of Nursery Administration If you want to…. From Enquiries, through Registration and Planning, along with Financial and Staff Modules - we have all bases covered for you. 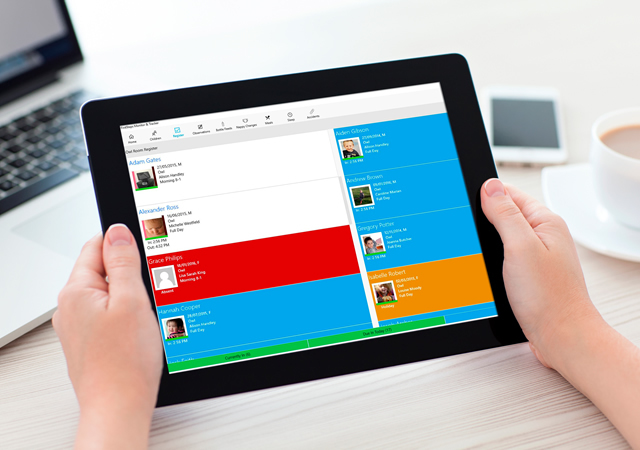 Real time recording of attendance and activities for Daily Diaries. 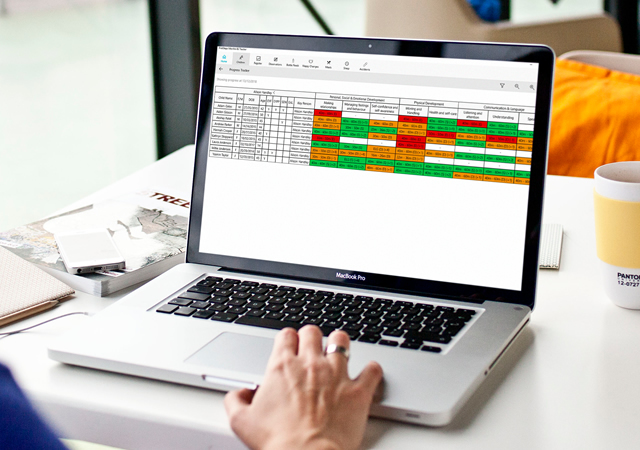 Learning Journeys made easy, for Observations, Reporting, Planning and Tracking. Engage in two way communication with parents. 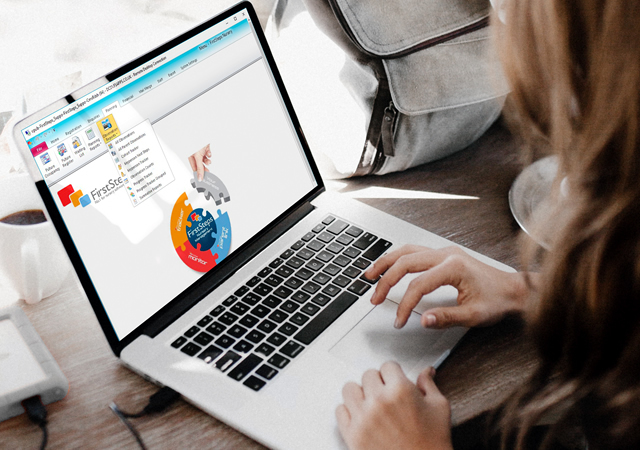 The online “hosted” function provides me with the confidence that my data is secure and protected and constantly backed up, whilst giving me flexibility to access from anywhere. I have found the training & support to be very good, there is constant development to improve the product and to cater for individual needs along with the growing demands of the nurseries and industry. All in all the app has had a positive impact on our already outstanding practice and we wouldn’t be without it.